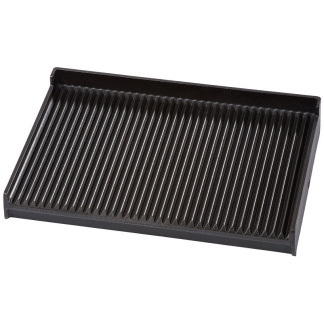 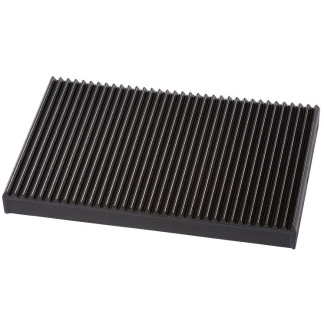 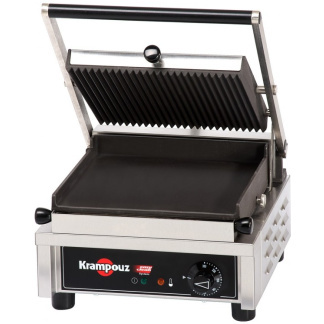 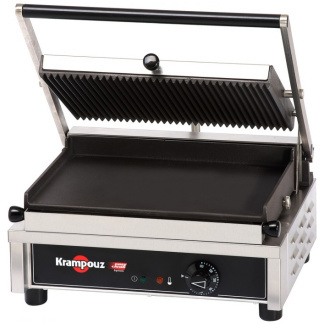 The interchangeable grill and snack plates are ultra-resistant and enable you to easily cook your paninis, fishes, meats, vegetables and other grills. 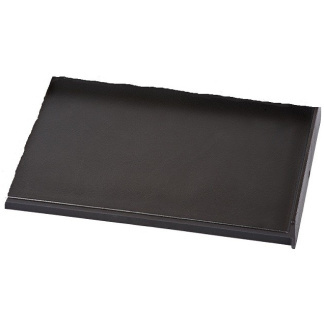 Hotplates dismantle in seconds for easy cleaning in the dishwasher. 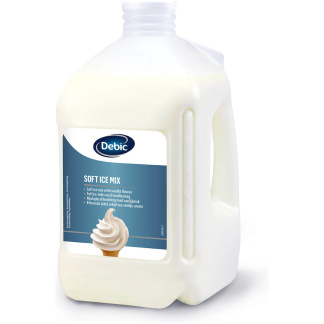 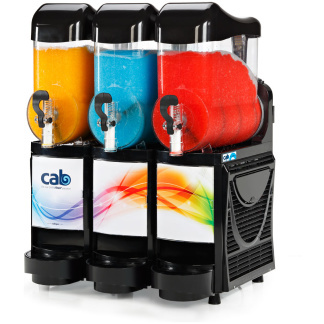 The ”Easy Clean system” concept offers perfect hygiene.